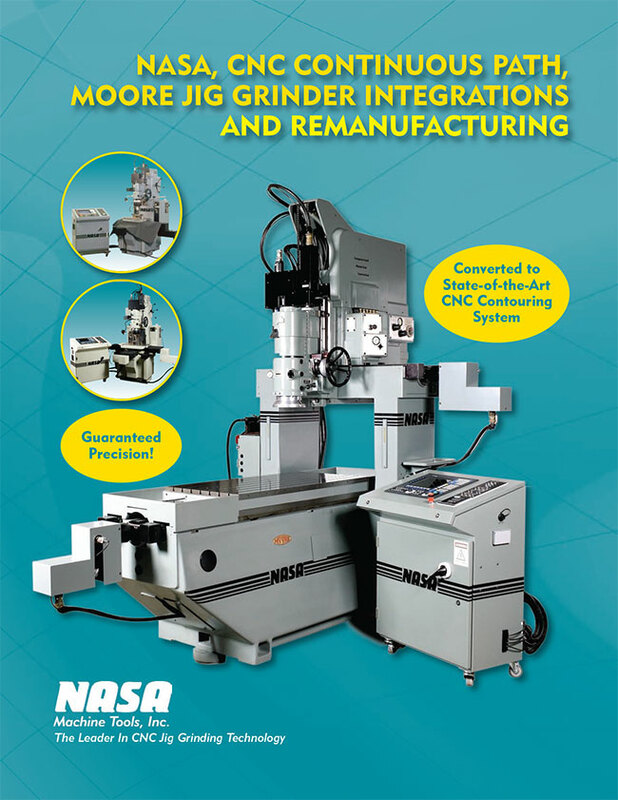 NASA, High Speed, CNC Producer Machining Center | NASA Machine Tools, Inc. 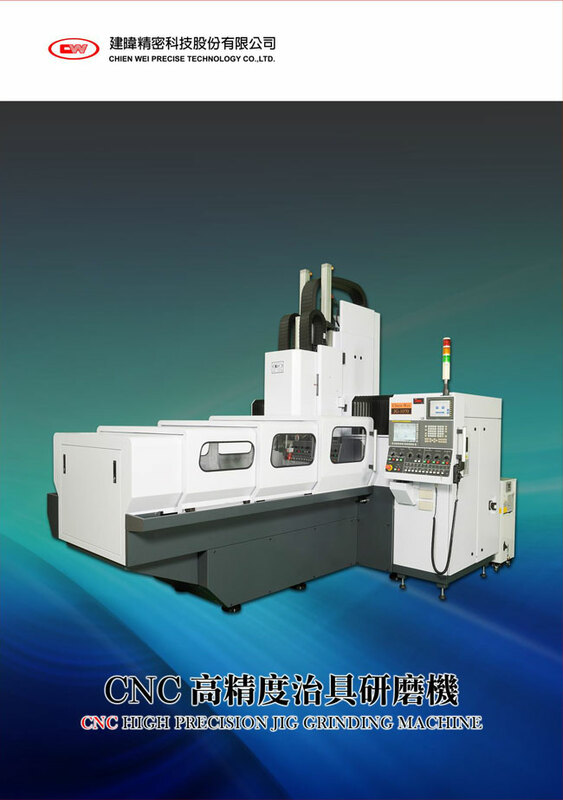 The Producer is a high speed, gantry-type, CNC machining center designed for production milling, drilling, engraving, routing, grinding, and profiling. The Producer is ideal for machining graphite, ceramic, platinum, plastic, brass, gold, aluminum, steel, wood and most other materials. 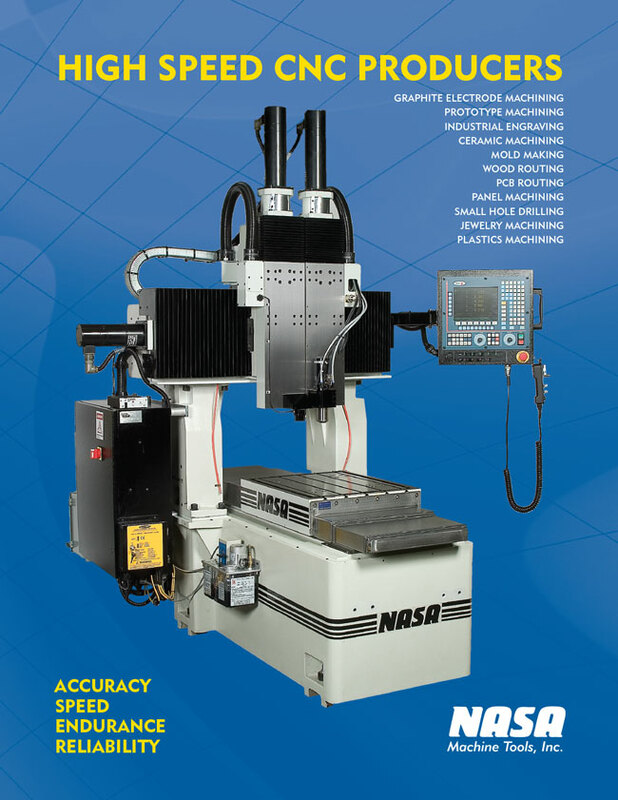 All producer machining centers offer a heavy duty, Meehanite cast iron construction, the Fagor 8055 high-speed, AC, Digital CNC control system, ultra precision ball screws and heavy duty linear guideways, assuring positioning accuracies at high speeds. Higher speeds, closer tolerances, smoother finishes and longer tool life can be obtained due to the rigid gantry design. The producer is offered with many different spindle configurations, depending on the application. Two (2) of the most common spindles offered are a 60,000 RPM, liquid cooled spindle, with an ISO 10 taper, and a 24,000 RPM, liquid cooled spindle, with an HSK taper, or ISO 30 taper. 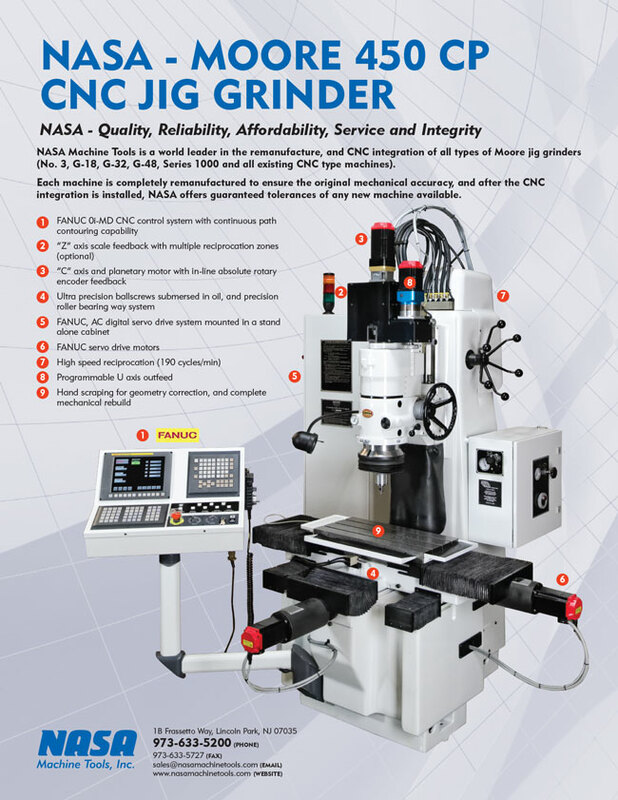 The compact design of the producer makes this machine ideal for many applications, including graphite electrode machining, mold making, 2D and 3D engraving, and wood routing. Even if a model is not listed, it may be available, so contact NASA today and let our experienced staff help you determine the most efficient and cost-effective NASA Producer to meet your needs.